Seven-time champion, Roger Federer is opting for a cautious approach ahead of Monday’s quarter final clash against Bulgaria's Grigor Dimitrov. 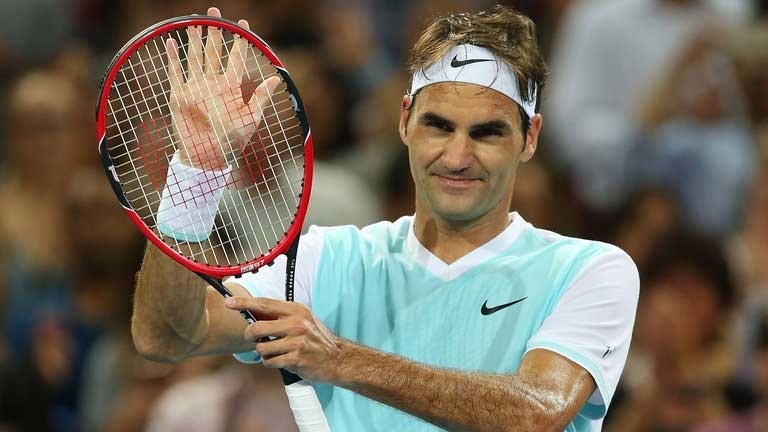 Federer reached the All White tournament fourth round for the 15th time on Saturday with a 7-6 (7/3), 6-4, 6-4 win over Germany's Mischa Zverev. Federer says it is going to be an ‘exciting clash’ on Monday against Dimitrov who is yet to drop a set at this year's Wimbledon competition. "Every time I play against him he's stronger than the time before. He's in the perfect age right now where he starts to understand his game best," Federer said. "He's physically strong and he's mentally taken the next step. That's what you expect from a player of his calibre." Dimitrov is seeded 13th and his best performance at Wimbledon was a semi-final appearance in 2014.